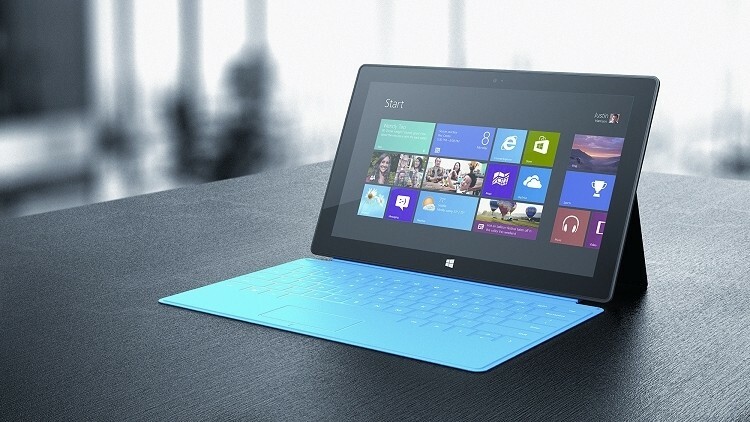 Microsoft’s rumored Surface mini tablet isn’t likely to launch this holiday season after all. Turns out, Microsoft is pushing back its arrival to buy time for a much-needed software update according to ZDNet’s Mary Jo Foley. Specifically, Microsoft is waiting for a Windows 8.1 Spring 2014 GDR (General Distribution Release) update. It’s an update that is said to be more significant than most but even still, Microsoft will continue their pattern of monthly updates instead of releasing GDR updates every few months like the Windows Phone team does. It’s also worth pointing out that the release of the update will probably coincide with the launch of Windows Phone 8.1. That said, some of the work going into the update will help the two products work better together. Earlier reports suggested Redmond would kick production into full swing before the end of the year but once Microsoft’s Surface 2 event came and gone, all bets were off. The focus of that event was the Surface 2 and the Surface 2 Pro – the latter of which now comes equipped with Intel’s power-sipping Haswell processor. Rumors suggest the Surface mini is expected to carry a 7.5-inch display operating at a resolution of 1,440 x 1,080 and will be powered by a Qualcomm processor. Other details remain unknown at this point but either way you slice it, the tablet market is certainly heating up as the holiday season looms. Will you be picking up a tablet this year and if so, what camp are you leaning toward?